Coastal and ocean managers in the mid-Atlantic region are facing increasing demands to balance recreation, shipping, tourism, offshore energy, and many other competing uses. 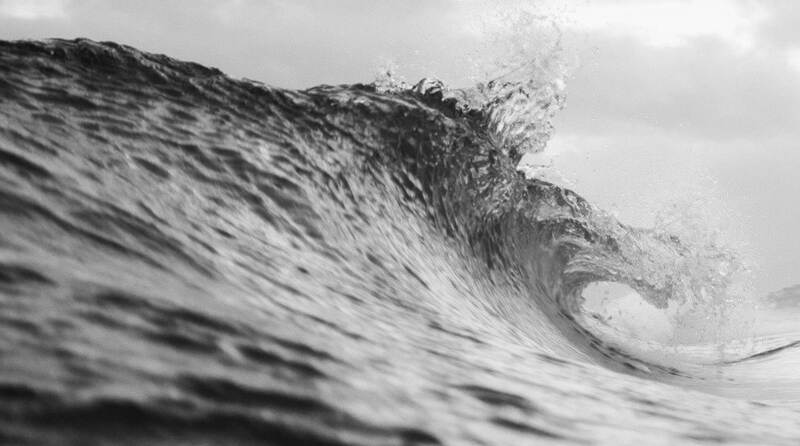 The Mid-Atlantic Regional Council on the Ocean (MARCO) was established to address shared regional priorities and provide a collective voice for the mid-Atlantic coast and ocean region. A key aspect of the MARCO effort has been collecting the spatial information needed to understand the existing ocean uses to help plan for the future, and compiling the data in the Mid-Atlantic Ocean Data Portal. One of the biggest gaps for the portal have been spatial data on recreational activities. NOAA’s National Marine Protected Areas Center and Office for Coastal Management worked with MARCO to organize and implement the first mapping workshops in Virginia, as well as train staff members from all MARCO states on the process, technology, and workshop facilitation. After the initial training, NOAA led the MARCO team through the process for collecting essential spatial information about ocean use patterns from ocean and coastal stakeholders. With remote, as-needed support from the Office for Coastal Management, the MARCO team then applied the same process with stakeholders from other Mid-Atlantic states, including natural resource agencies, fishermen, tour guides, outdoor professionals, and avid ocean users. Workshop participants used interactive digital technology to create maps showing the range and intensity of uses of the Mid-Atlantic ocean waters. The information collected during this process includes many details about where and how ocean places are used for recreational purposes—from wreck diving and flounder fishing to offshore birding at Mid-Atlantic submarine canyons. The workshop results from each state will be integrated to create the region’s first comprehensive map for ocean recreational uses. In addition to filling this critical data gap, the participatory mapping process helped the MARCO states build relationships with their ocean and coastal stakeholders by providing a new way for communities to document and share information about places in the ocean that are important to them. 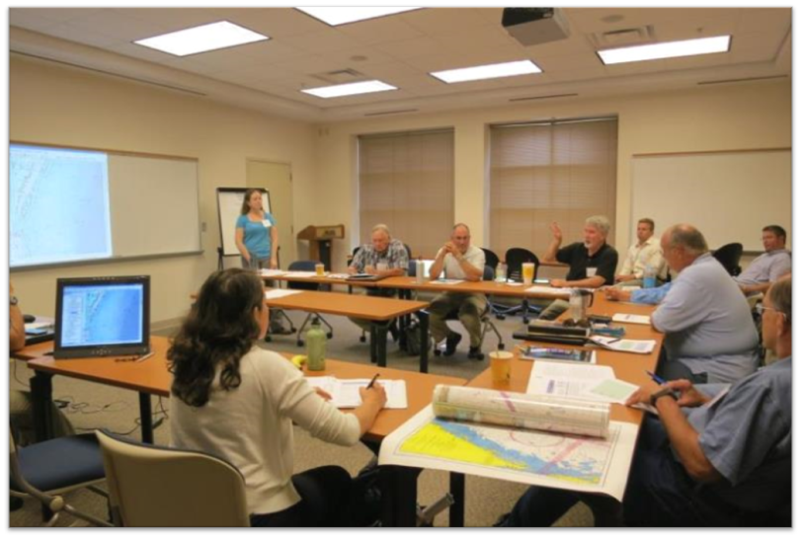 Image from the Virginia’s Atlantic Coast Recreational Use Mapping Workshop held July 11 to 12, 2012.